© Oana Istrate. All rights reserved. 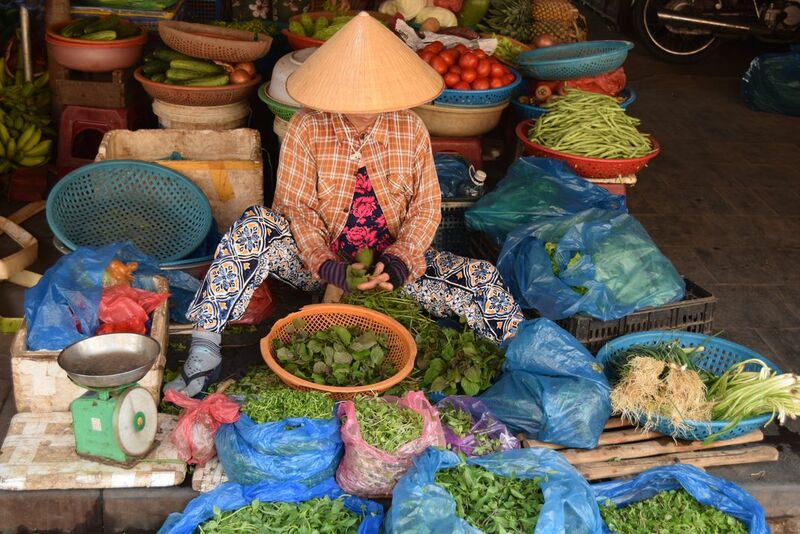 The photo captures a moment in the life of a Vietnamese greengrocer. Date Uploaded: Nov. 28, 2018, 3:08 p.m.